You’re making an impact. Here’s how. Want to keep up to date on the latest in Indigenous justice and environmental protection? Follow us on social media. Learn more about RAVEN’s groundbreaking work. We stand on the shoulders of giants. Download our “Recognizing Rights” legal primer and find out about the significant legal victories which underpin RAVEN’s work. 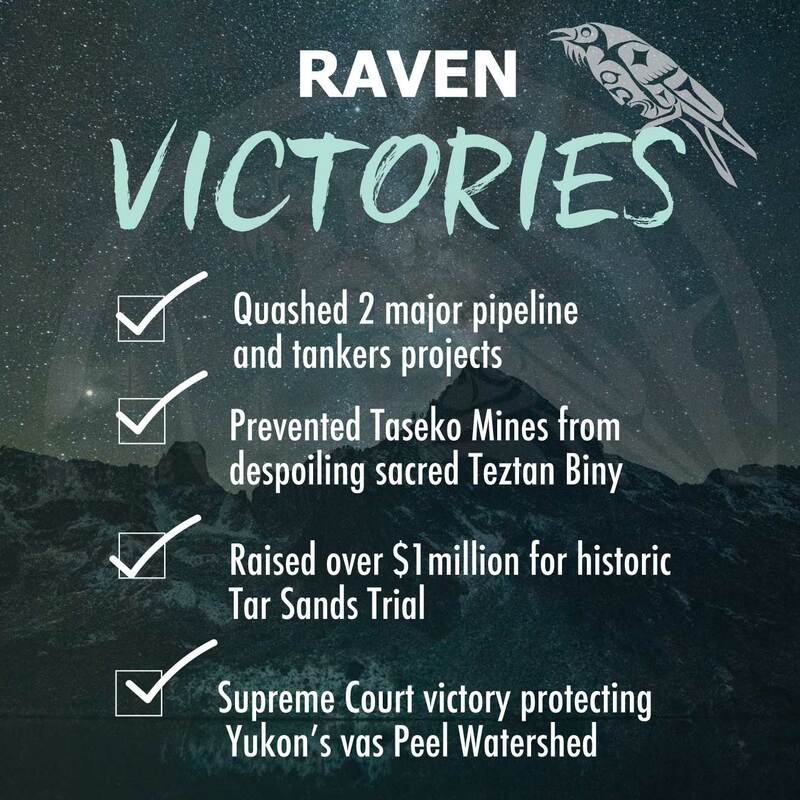 RAVEN levels the playing field so Indigenous Nations can continue to access justice and defend wild and sacred places. Find out what we’ve accomplished together in ten years.